If this grandmother of all kasbahs look familiar, it is because of the films shot on location at this UNESCO World Heritage Site: Lawrence of Arabia, Jesus of Nazareth, The Jewel of the Nile, The Mummy, Gladiator, and Alexander the Great to name a few. 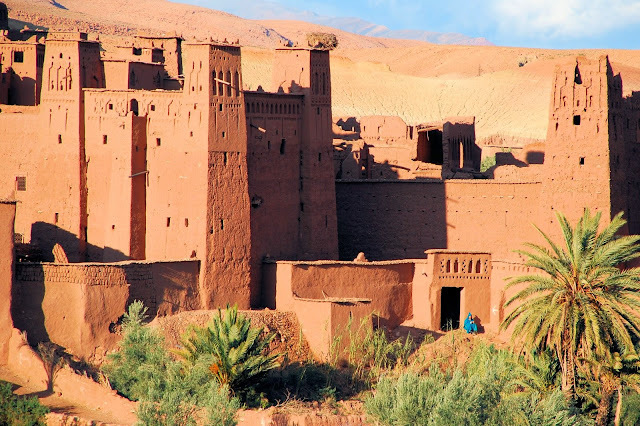 But beyond Ait Benhaddou's Hollywood veneer lies a historical importance during the days of caravan trading between Marrakech and the Sahara. These days, excursionists from Marakkech invade this mudbrick wonder the same way the Macchu Picchu in Peru and Angkor Wat in Cambodia get the daily busloads of paparazzi treatment. 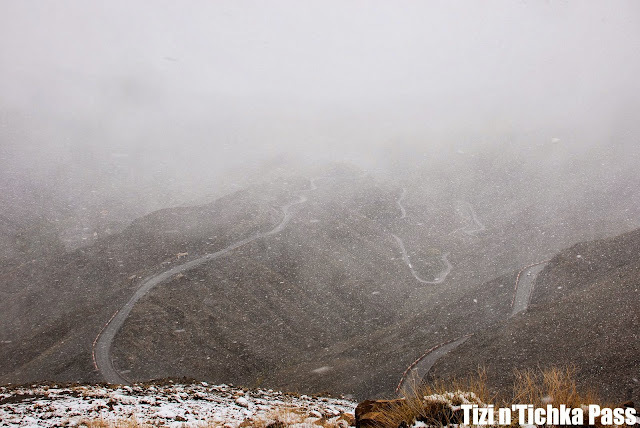 We got here after passing through Morocco's highest pass, the Tizi n'Tichka, at 2260 meters above sea level. Travel time from Imlil to Kasbah Ait Benhaddou was 5 hours. It was snowing as we left Aremd and Steve told the group about his Plan B should we not be able to cross the curvy pass in case of heavy snow. It wasn't so bad up there thankfully and the Gendermarie didn't close the pass at all. Hotel le Kasbah was our home for the night - a large building with a photo of a visiting Hillary Clinton displayed in the lobby. It's adjacent restaurant has a terrace with panoramic views of the kasbah across the Oued Ounila. Of course, we didn't just have to look at the kasbah - we have to actually be there. The river is almost dried up but enterprising fellows brought their donkeys and horses to keep tourists bone dry. We went up to one of the gates, paid our "entrance fee" to one of the keepers and visited a maze of houses, lofts, stables and towers made from a mix of red earth and stone. There are still a few families living here. At the very top of the hill is the ruins of an agadir or fortified granary. Mr. Action, as he bills himself owing to previous extra roles he's played in movies shot here, is an exuberant Moroccan who met us for the Couscous & Tajine cooking demonstration later in the evening. He not only translated for the local woman actually doing the cooking but he also served us our dinner - what else but Tajine. There's a blackout tonight and so we ate our food with kerosene lamps and went back to our hotel which thankfully has generators to keep the lights on. Wow, I'm jealous. 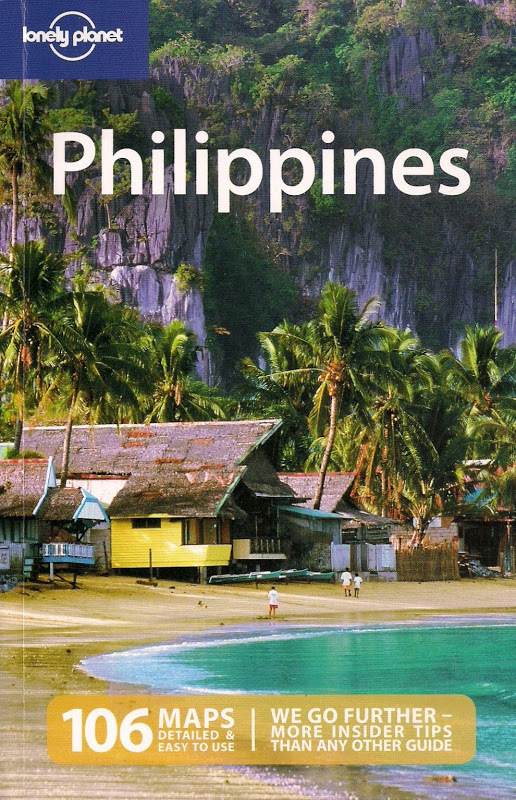 You do travel a lot! OMGosh Dennis, your pics are fantastic. I'm going to get a camera like yours!! Thanks for sharing.